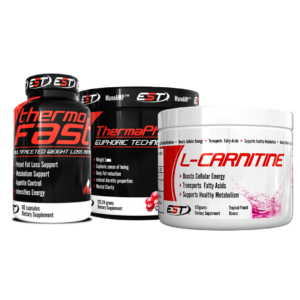 The weight loss industry is continuously booming with numerous products specifically designed to reduce fat and drop weight. 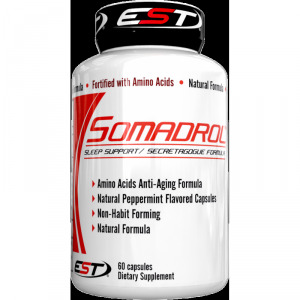 With double the amount of obese individuals since 1980, it’s not surprising that many people are choosing to supplement their weight loss with fat reducing and weight dropping products. 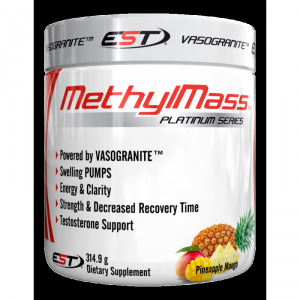 Research has shown that the use of weight loss supplements that contain effective ingredients produce noticeable difference in the weight of the body, mass of fat, mass of lean muscle, and energy levels. EST Nutrition has made sure that Thermo Fast contains the effective ingredients that the body needs to lose extra fat for the weight loss results that are desired. 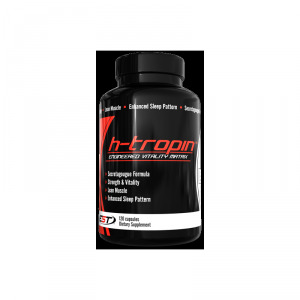 Using a multifaceted weight loss matrix, energy levels will soar and those excessive hunger cravings will be reduced for a slimmer and healthier physique. 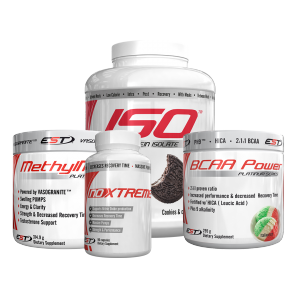 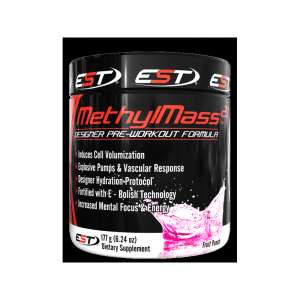 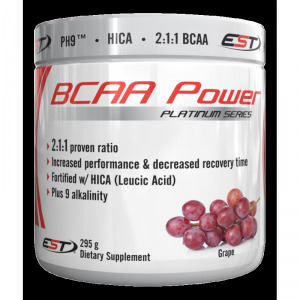 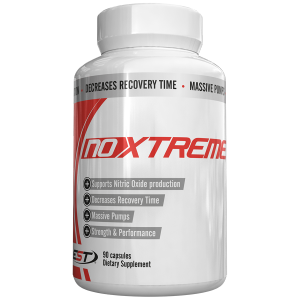 Boost the metabolism of the body and start shedding those pounds of fat with the most potent weight loss product EST Nutrition has to offer. 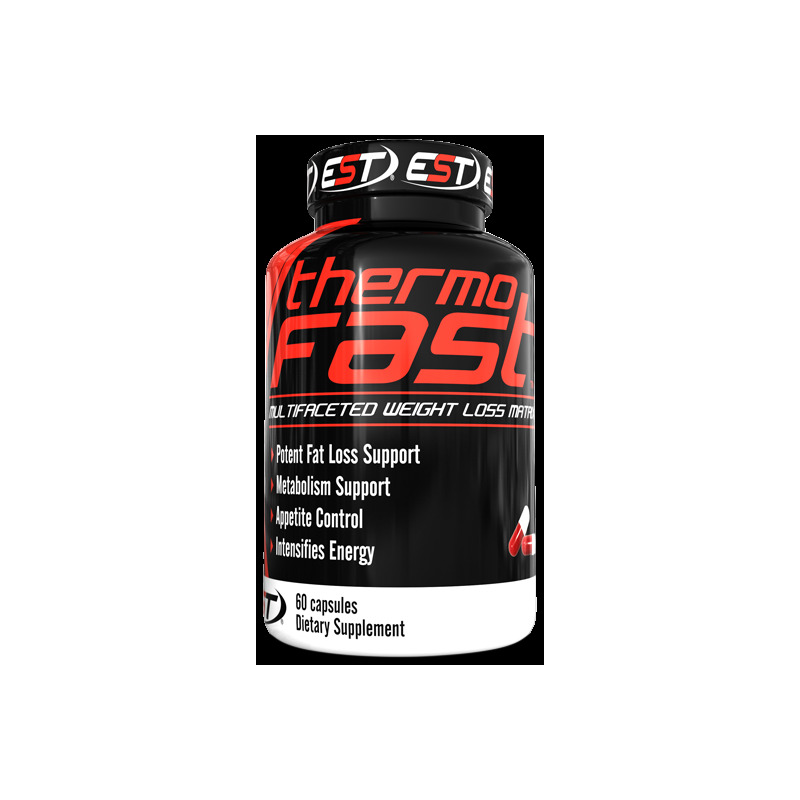 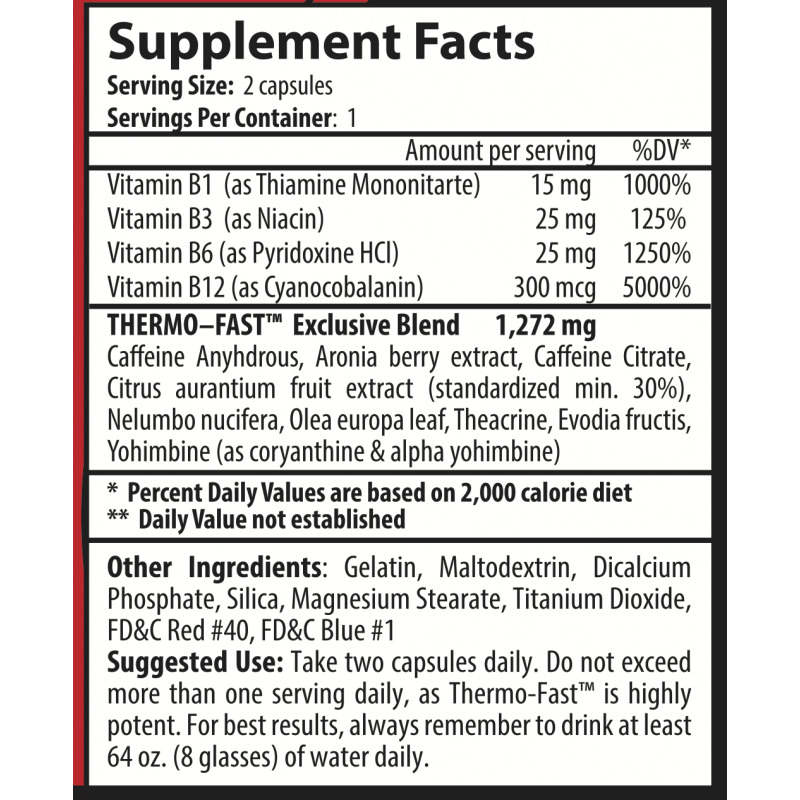 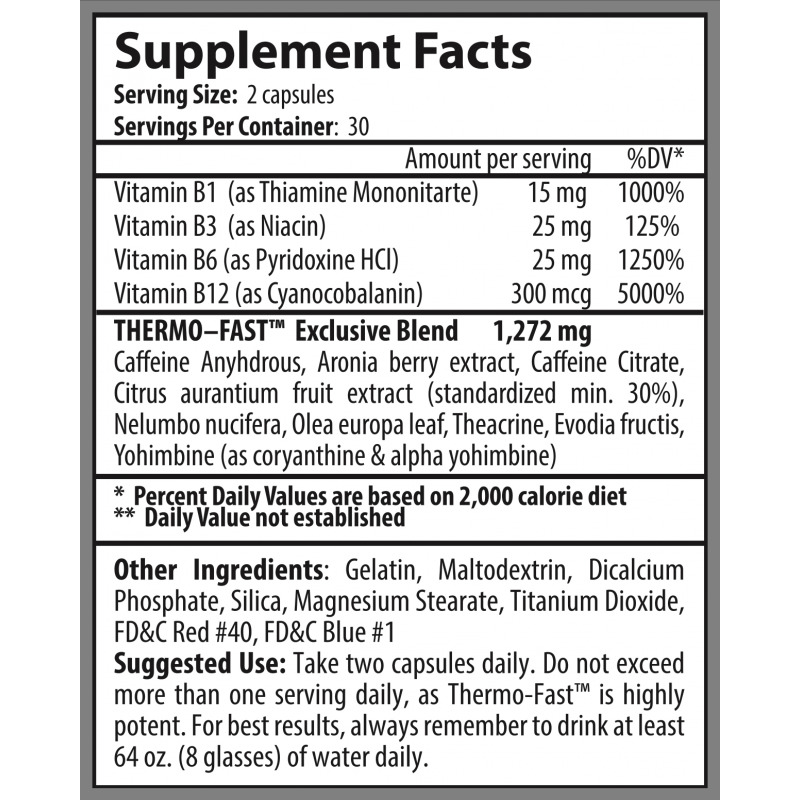 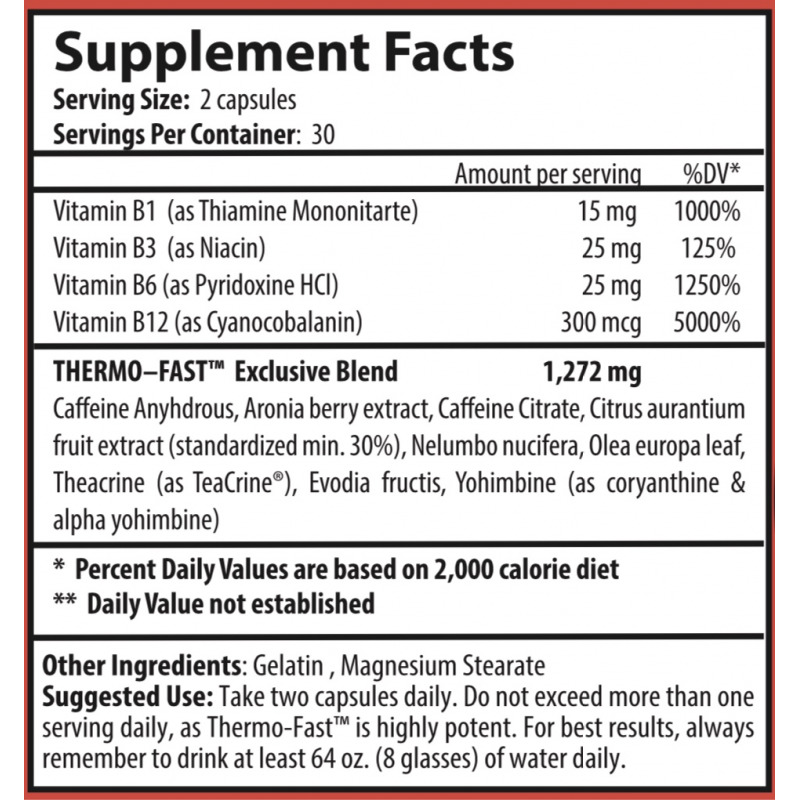 Thermo Fast will ensure that the thermogenic process within the body happens fast for the best results now.